This mesh is the softest mesh available. The Lifespan of this mesh piece is, at most, a single season of hard use. Mesh is ready to use once strung up. 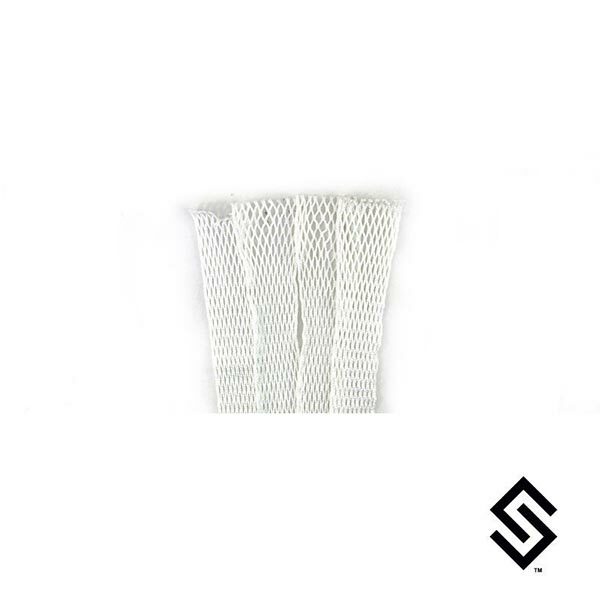 Jimalax is one of the most trusted, oldest, and well known mesh manufacturers in the game . This mesh is great for beginners.